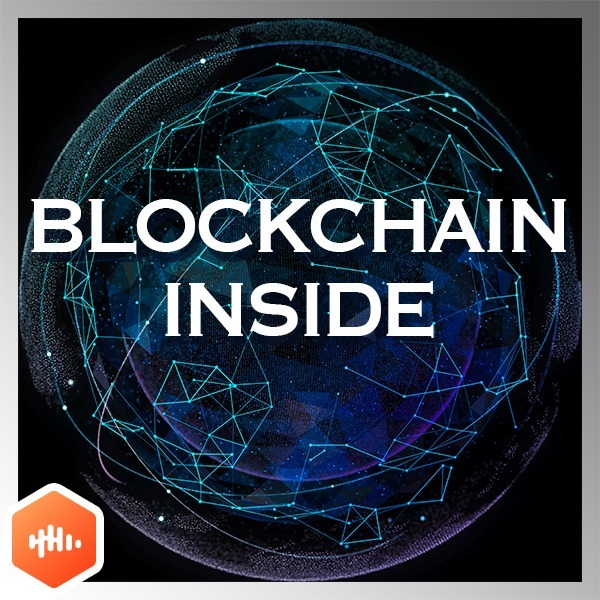 Blockchain Inside | Listen Free on Castbox. 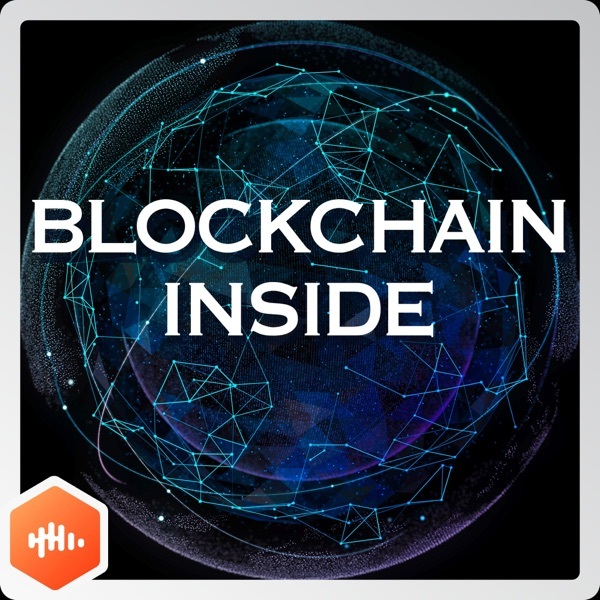 Welcome to Blockchain Inside. The podcast is co-produced by Purdue Blockchain Lab and CastBox. Our vision is to connect everyone in the blockchain industry and explore the most up-to-date news. We hope that this podcast will be educational, easy-to-understand, and inspirational for all of our listeners. For advertisement or partnership inquiries, please contact blockchain@castbox.fm. Christian Kameir is a passionate, high energy executive with successful track record within the Internet, Software and Marketing industries. Accomplished business leader holding key positions with worldwide market leaders as well as successful start-ups.He lead the merger of two of Europe's first Internet service providers as general counsel for NIKOMA, today part of the largest European ISP in 2000. After founding Yelp-predecessor Colizer in 2004, and selling the operation in 2008, Christian joined the board of several high-tech companies. In addition to majoring in business, he is master-certified in NLP and a graduate of Muenster's School of Law. Christian is also a guest lecturer at the Rady School of Business (UCSD), speaker and writer for technology magazines covering topics from artificial intelligence to blockchain technologies since 2014. Michael Noel is a well-rounded leader in the areas of business development, product development, technology management, and operations. He is passionate about building companies with scalable technology and a big fan of the lean startup, so he is always looking for a new MVP. Specialties: Blockchain, Distributed Ledger, Marketing, Entrepreneurship, Cyber Security, SEO, SEM, Social Media, Social Media Syndication, Web Development, PPC, CPA, CPM, Philanthropy, Network Architecture, Information Technology, IT, Big Data, Graph Processing, Micron Automata Processor, Disruptive Technologies, Disruptive Innovation, Growth Hacking and Connecting the Dots! Eiland Glover is the CEO and Cofounder of Kowala, creator of the world’s first autonomously stabilizing cryptocurrency: kUSD. Eiland has spent his career creating systems and companies at the intersection of finance, technology, education, game theory, and human psychology. He is a firm believer that new technologies must be consciously designed and utilized to empower humans. In 2012, Eiland learned about bitcoin and wondered why this amazing technology had not become ubiquitous. Stephen Meade is an American entrepreneur, executive and business founder who is passionate about creating companies that make a difference in the world. In the past 20 years, he has created, incubated and architected 9 successful technology-based companies; five of which were the 1st companies in the world to do something. He is also a seasoned business leader who speaks frequently on the art of networking at leadership conferences, startup communities, and universities including MIT, Harvard, USC, UCLA, and more. He serves as an advisor to numerous companies and organizations around the world. Peter Voss is a serial entrepreneur, engineer, inventor and a pioneer in artificial intelligence. Coined the term ‘AGI’ (Artificial General Intelligence) with fellow luminaries in the space. 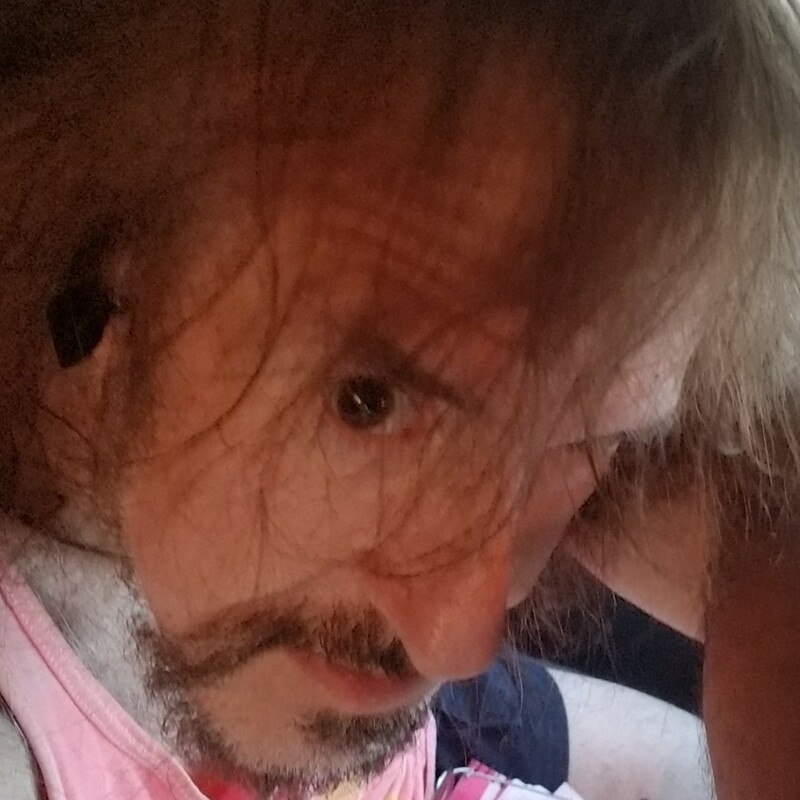 He was fueled by the fragile nature of software, embarked on a journey 20 years ago to studying what intelligence is, how it develops in humans, and the current state of AI. This research culminated in the creation of our natural language intelligence engine that can think, learn, and reason -- and adapt to, and grow with the user.His current project combines usage of both AI and blockchain. John Hartigan is focusing on EVP Strategic Development and Partnerships, architecting and bringing to life go to market strategies and securing strategic partnerships with some of the biggest names in healthcare and achieving exponential growth. He is an experienced entrepreneur who excels and enjoys managing startup businesses, product growth cycles, and bringing inovative solutions to niche markets. Greg Karch is the Founder and Partner at DLT Law Group, P.A.He is a business transactions lawyer specializing in cryptocurrency, blockchain and smart contracts, including money transmitter laws, ICO's, token sales, and structuring blockchain startups. Primary focus on general business law, mergers and acquisitions, securities regulation, business finance, business entity formation, corporate governance, and business restructuring. Further practice in intellectual property law, focusing on trademark, copyright, trade secrets and IP licensing. seem like a dead podcsst channel to me.. Am I wrong? Your work sounds great, Navroop. I am developing a mathematical/computational model that will really help with Keynesian uncertainty cases in real life -- for example, the recent Bitcoin crash. @coach , thanks for the insights. very helpful. usio block chain? can't find it anywhere..
Christain I could listen to you all day!! LOve the postcast info! !